Specially designed mounts allows users to securely and conveniently store their CB radios. A CB radio's functionality may be affected by the antenna used. A microphone is a basic CB radio accessory. 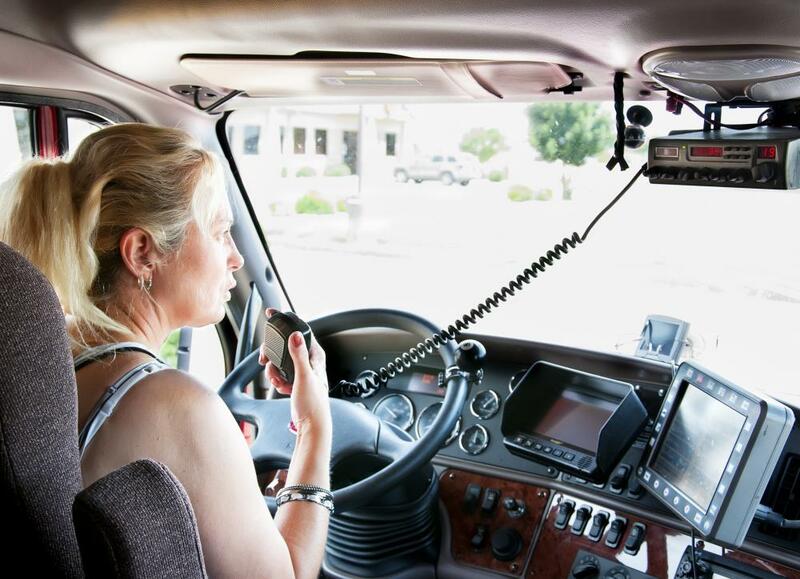 CB radios are two-way communication devices. As is the case with most communication devices, there are numerous accessories available for CBs. Mounts, microphones, and cigarette plugs are some of the commonly purchased CB radio accessories. Certain CB radio accessories are essential to the effective use of the device. One of those items is a microphone. The lack of a microphone will prevent a person from communicating. Over time, however, the available choices of microphones have evolved. Some varieties of microphones have control features that eliminate interfering background noises. Other features that influence the choice of microphones include echo reduction, Bluetooth compatibility, and the design of the casing. Another of the essential CB radio accessories are the speakers. In many cases, CB users need external speakers because surrounding noises prevent them from clearly hearing when they only utilize the built-in speakers. When purchasing external speakers, people commonly focus on factors such as size and clarity. Use of a CB radio can be drastically affected by an antenna. Mobile CB users can often be easily identified by their choices of antennas. Many of these individuals choose models that magnetically attach to the tops of their vehicles and extend numerous feet into the air. Other models of these accessories can, however, be shorter, less conspicuous, and affixed to other parts of vehicles. Placement of the unit is a concern for many CB users. 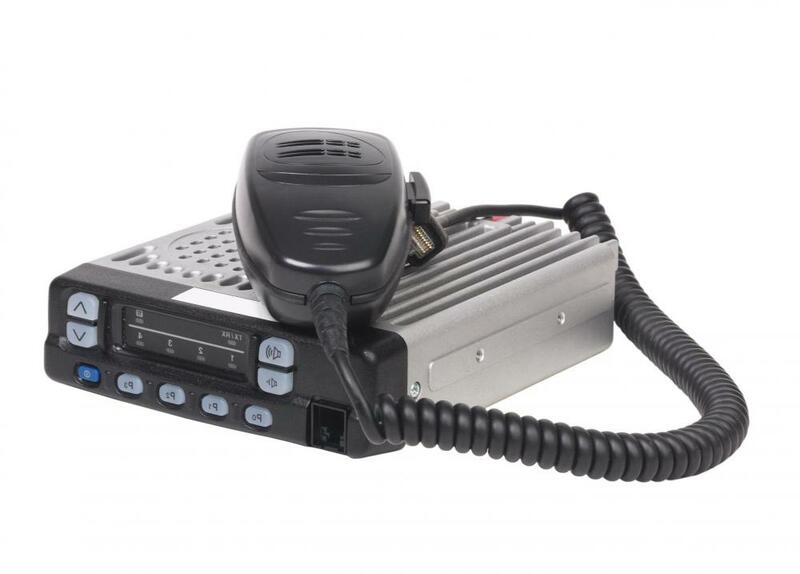 Specially designed mounts are often the solution that allows users to securely and conveniently store their CB radios. CB mounts are available in a variety of designs, which accommodate the varying preferences of users. A marketable feature of many designs is the ability to install the accessory without drilling. Another factor that can influence the decision between CB mounts are features, such as built-in speakers or microphone holders, which eliminate the need to purchase other accessories. Cigarette lighter plugs are CB radio accessories that can make using the device much quicker and simpler. These accessories allow a person to easily disconnect a mobile CB radio if he wishes to remove it from the vehicle. These accessories also eliminate the need for more costly or complicated power source connections. It is common for such plugs to be advertised as being compatible with most CB radios. Frequency counters are CB radio accessories that display the frequency of different channels on the device. The display is usually digital and the user may have the ability to reduce its brightness. Although these accessories are connected to the device, they generally require their own power source. What Is a CB Echo Board? 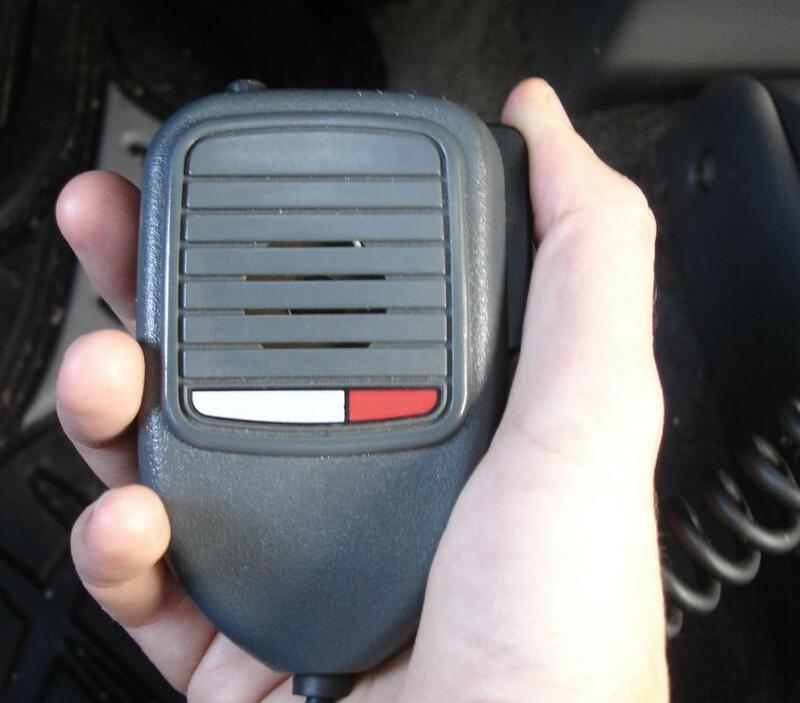 What are the Different Types of Two-Way Radio Accessories? What are the Different Types of Ham Radio Equipment?